Comment: We have bed bugs and are looking for an estimate. Comment: Have heard noise and went in attic and saw two bats. Can not see how they are entering. Likely in same place for several years for have heard noise, but could never confirm source until now. Comment: I would like to get an estimate for wife heard something in the attic want to make sure nothing is up there and close some vents that are on the back of the home. Edgewater Pest Control Services are rated 4.64 out of 5 based on 1,460 reviews of 15 pros. 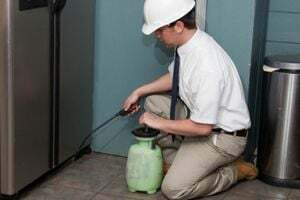 Not Looking for Pest Control Contractors in Edgewater, MD?